Marketing Information Use for disposing & crushing up to 2,400 plastic bottles/aluminum cans. 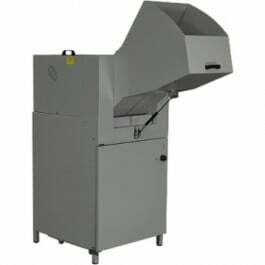 Effortlessly perforates and crushes in one working cycle. Crushes small quantities of aluminum beverage cans. 2,000 bottle capacity (1 liter bottles). 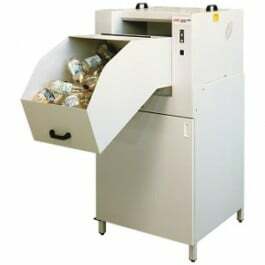 76.6 gallon material collection trolley. 1 Phase Power 120V. Made in Germany. Use for disposing & crushing up to 2,400 plastic bottles/aluminum cans. 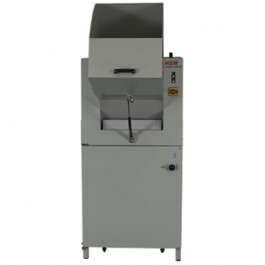 Effortlessly perforates and crushes in one working cycle. Crushes small quantities of aluminum beverage cans. 2,000 bottle capacity (1 liter bottles). 76.6 gallon material collection trolley. 1 Phase Power 120V. Made in Germany. 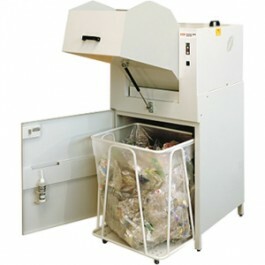 Use for disposing & crushing up to 2,400 plastic bottles/aluminum cans. 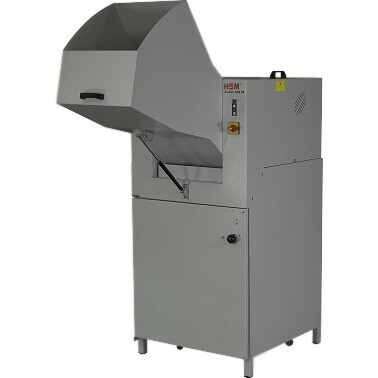 Effortlessly perforates and crushes in one working cycle. 2,000 bottle capacity (1 liter bottles). 76.6 gallon material collection trolley.